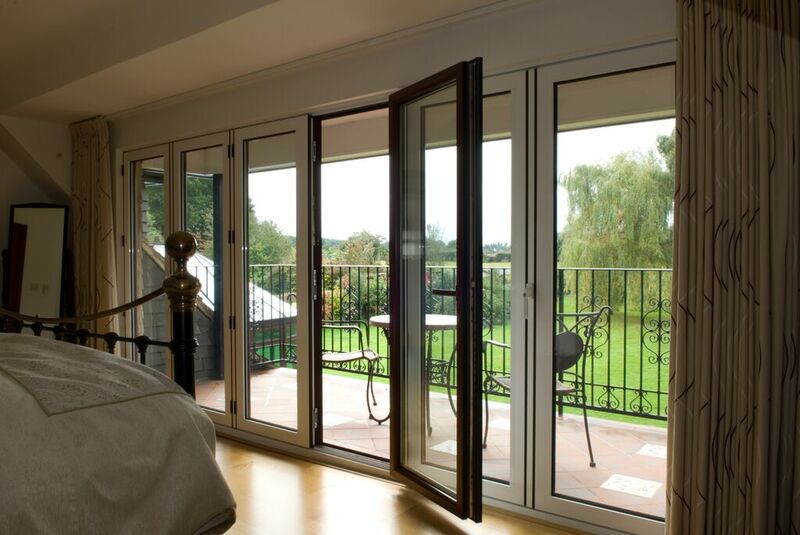 At TPC Architectural, all of our products, from doors to windows are manufactured with Aluminium Frames. Aluminium testing have proven it to be approximately 2.5 times stronger than standard uPVC. 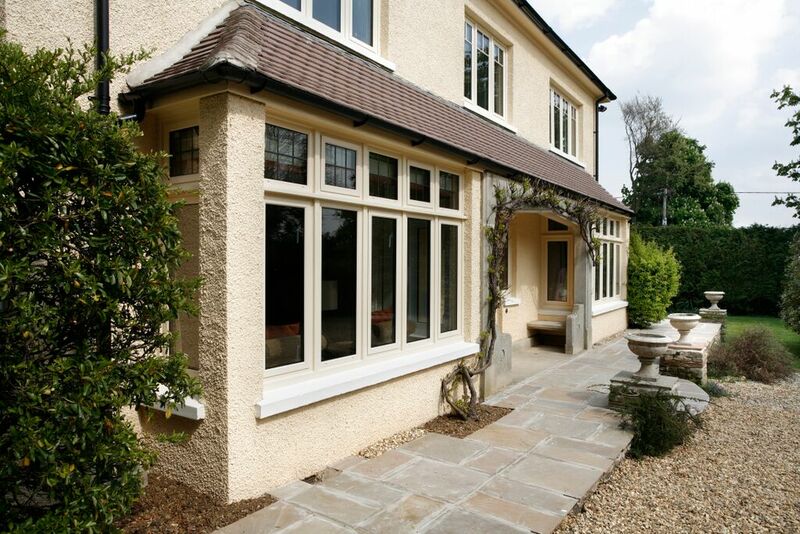 Because of this aluminium windows can support much larger units of glass than their uPVC or timber counterparts. 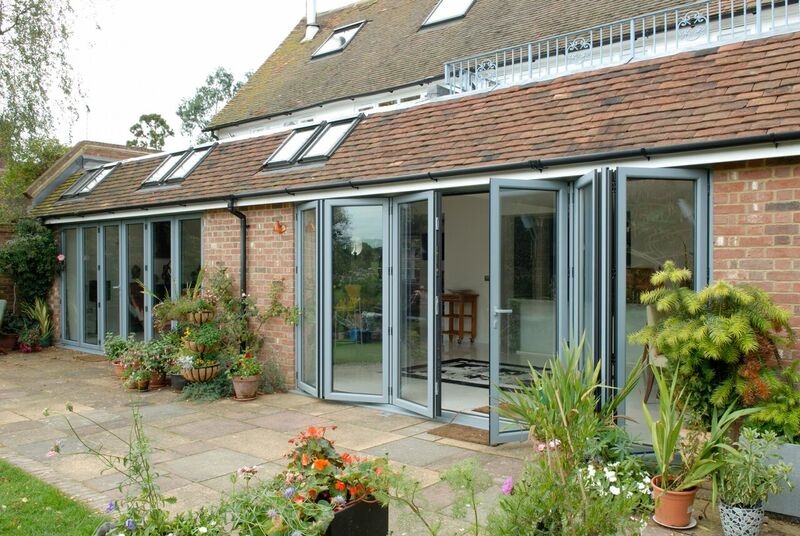 The inherent properties of Aluminium offers a number of benefits for the durability of the frames including low expansion & contraction from weather changes, it will not rust or rot and requires low levels of maintenance. Aluminium is the 3rd most abundant material on Earth, additionally it is 100% recyclable. So overall, aluminium is a far better choice for the environment. Use our instant estimate tool to get a great price for extra special glazing in your home. Our range of Windows are custom built to comply with all relevant British and/or European standards to cater for a wide range of solutions. 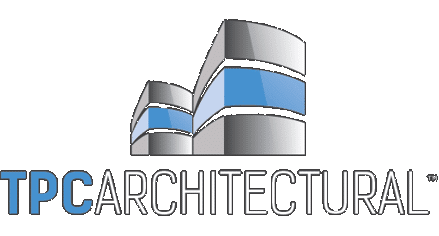 TPC Architectural uses profiles that give us the capability to fabricate Windows for residential and commercial projects in styles and specifications to meet any individual requirements. 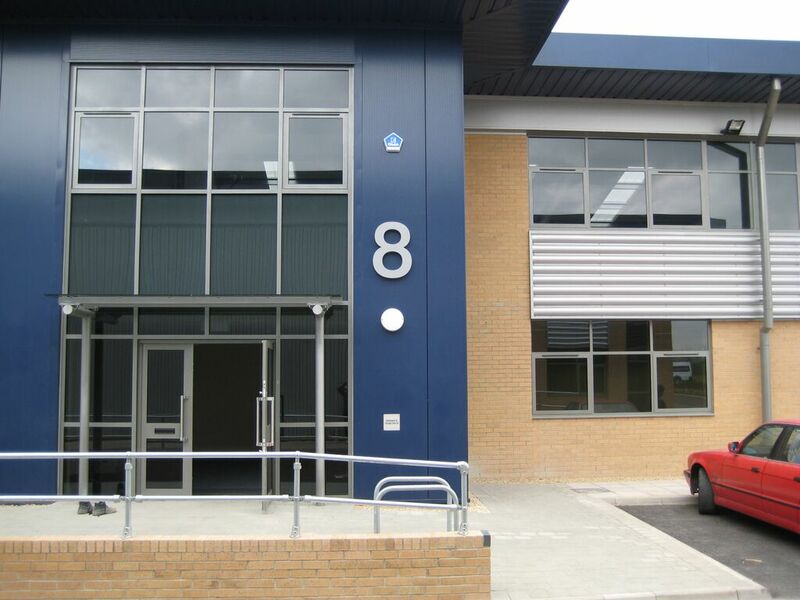 Our aluminium door systems can give your home or commercial premises a unique sense of personality. The clear opening created by a Bi-folding Door will combine your internal and external living spaces into an exciting new environment for socializing and relaxation alternatively the new generation of sliding doors can be manufactured in sizes that can create expansive glazed areas giving you the advantage of maximum natural light combined with excellent thermal efficiency. We manufacture and install the following window profiles. The Alitherm 600 profile windows offer a high performance glazing solution for side and top-hung open-out windows suitable for both residential and commercial buildings. Using an innovative thermal break technology, these windows create an effective barrier between the cold air outside and the warm air inside. This dramatically reduces any thermal transmittance. The EcoFutural profile windows offer a high quality glazing solution for effective use as tilt & turn, pivot casement, fixed and open-out casement windows. This window has passed both high standard weather & security testing proving it to be a versatile choice for residential and commercial builds. 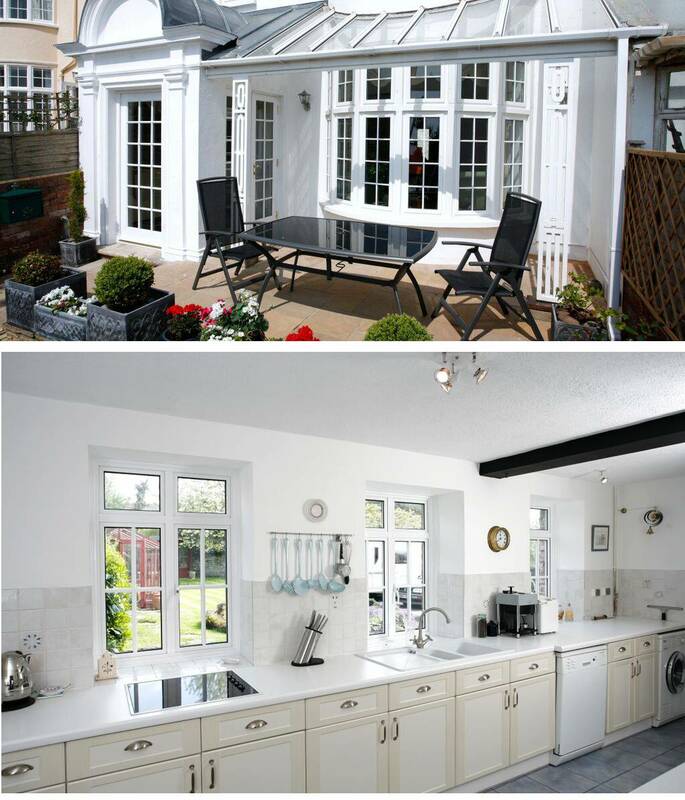 If you are looking to renovate or convert an older building. Consider our Heritage 47 profile range, intended for modern innovations and upgrades for older buildings while retaining the historic look of the building. Click below for more information. We manufacture & install the following door types. The Alitherm Plus is a robust door frame designed for light external residential use. 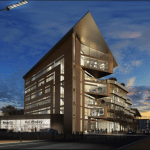 Complying with standard building legislation. Made to be easy to manufacture and install, featuring adjustable hinges and lock keeps for use as a single or double door solution. 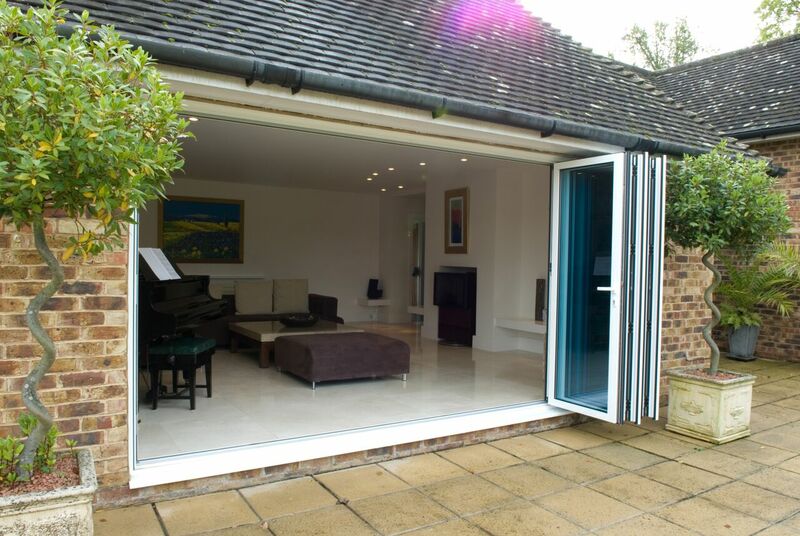 The Visofold 1000 features an impressive folding mechanism allowing for wide openings in both internal and external areas to create a unique space in both residential and commercial domains. 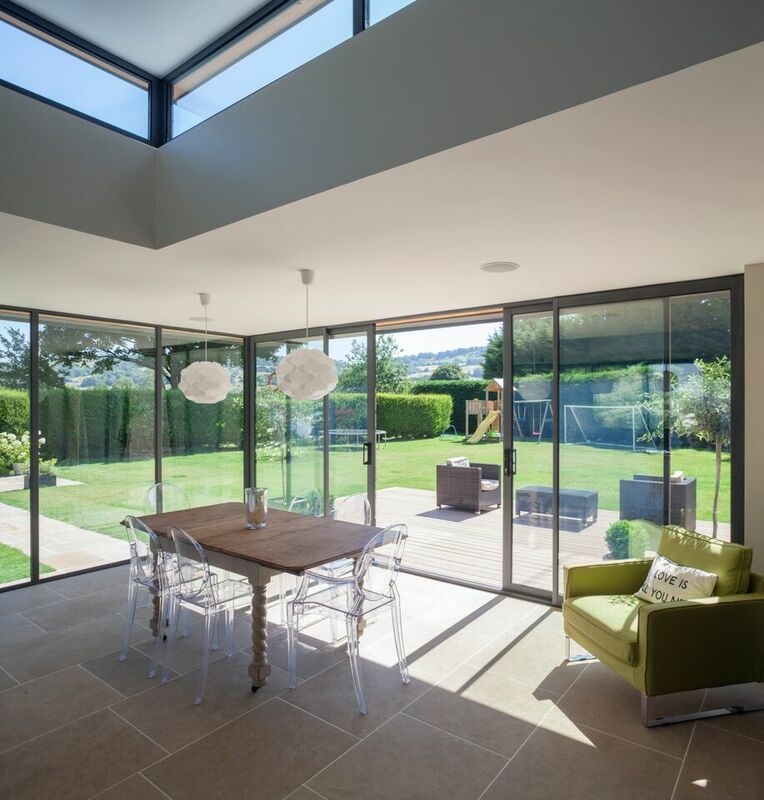 The Visofold creates a glazed screen that allows for maximum potential for natural lighting throughout the day, can be folded away easily to allow access during warmer weather and retain thermal protection during colder times. The Visiglide door provides a non-invasive means of both external and internal access to allow for additional room in both residential and commercial spaces. This makes it ideal for heavy duty commercial applications. 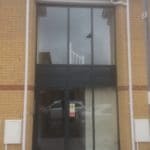 We manufacture & install the following Smart Systems Shopfront profile. The Smart-Wall system is a thermal screen & door system designed specifically for shop fronts and ground floor treatment where high thermal performance is a necessity. This makes it ideal for public spaces and schools. All Smart-Wall profiles feature innovate polyamide barriers to maximise their thermal potential.